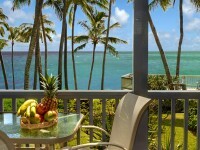 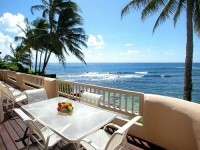 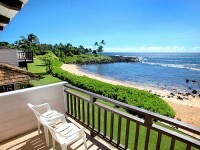 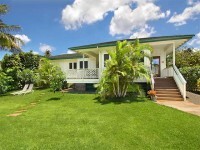 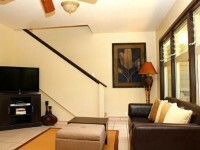 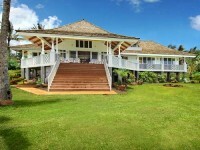 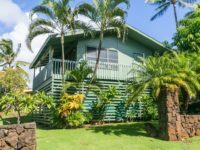 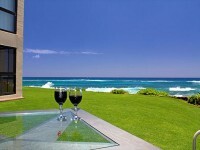 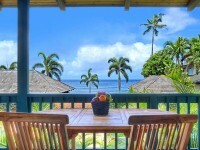 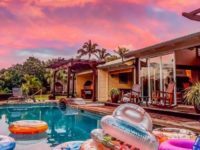 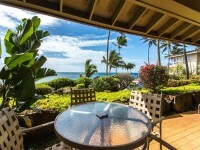 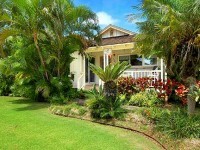 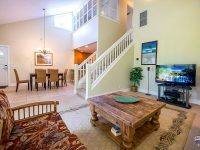 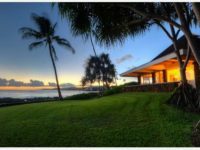 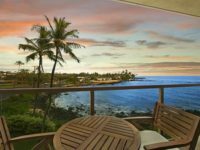 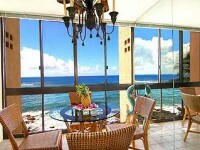 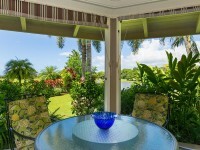 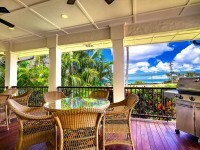 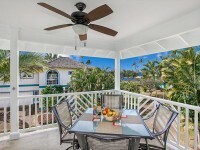 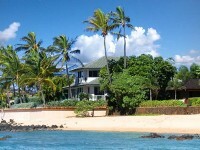 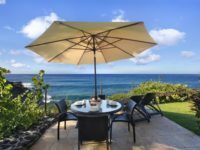 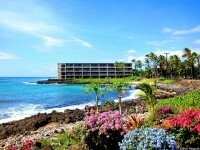 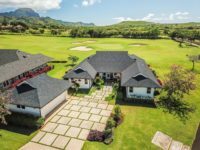 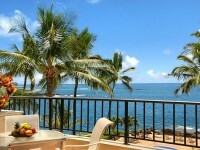 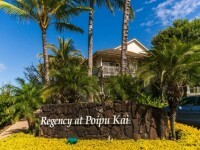 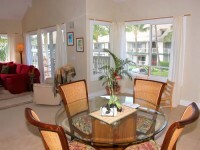 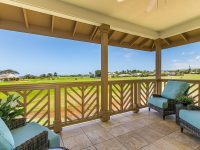 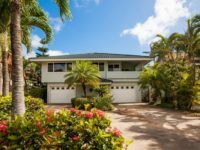 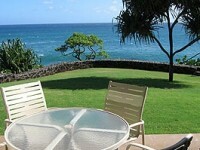 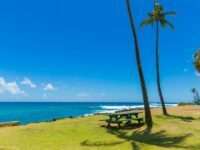 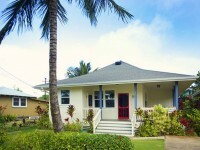 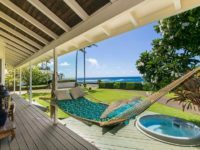 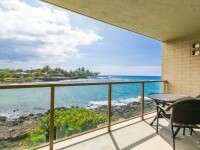 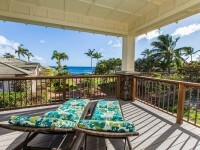 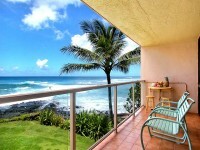 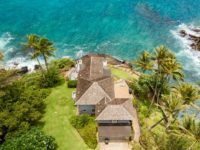 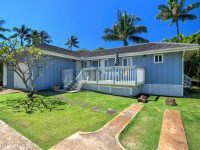 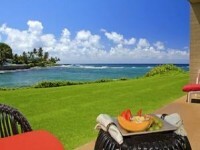 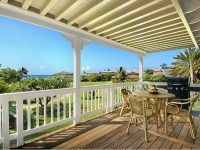 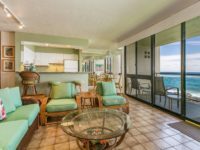 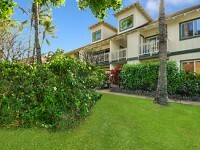 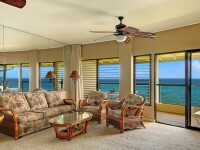 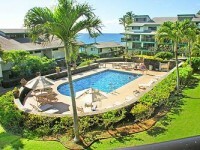 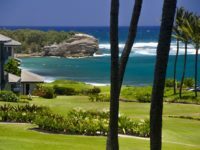 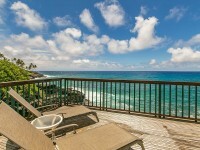 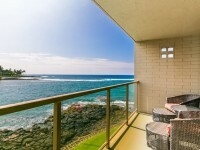 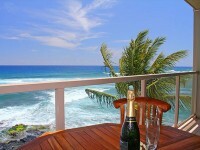 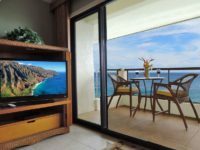 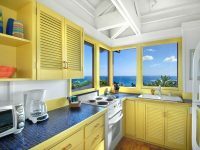 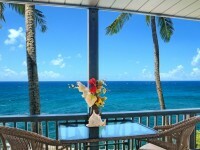 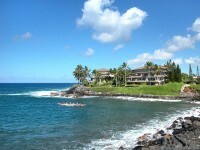 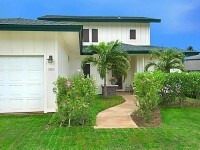 POIPU BEACH VACATION RENTAL: Hana Hou Hale is the ultimate vacation home! 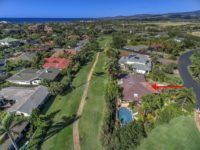 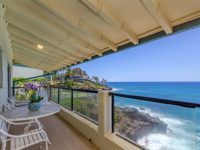 Perched on a rocky prominence overlooking the sparkling blue Pacific Ocean this 3 bedroom main home and 2 bedroom guest home is complete with an epicurean kitchen, finish work of the finest quality, and every imaginable amenity. 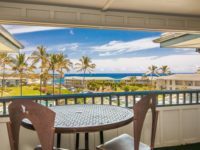 Stellar sunrise to sunset views form the ocean front pool and hot tub, whales doing acrobats and spinner dolphins dancing on the waves are ready to greet you at the start of the day with starry, starry island nights and the sound of the ocean to lull you to sleep.